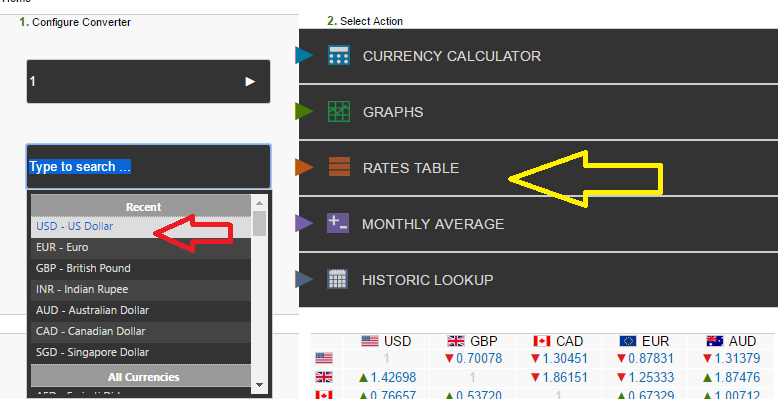 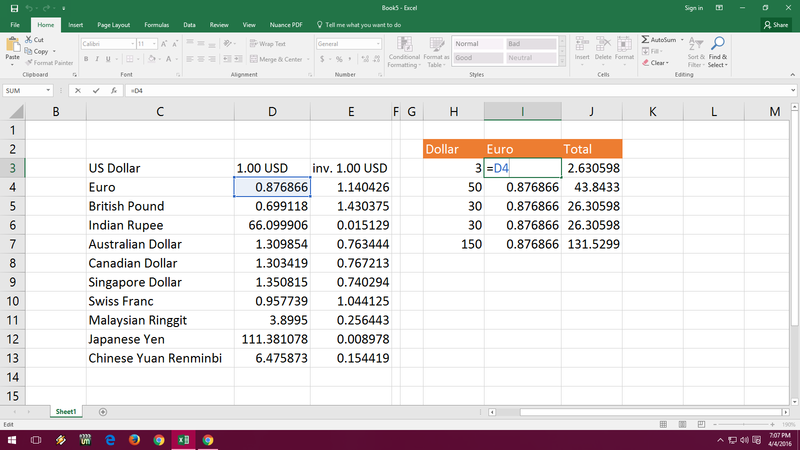 In this post I will try to show you how to add real time currency converter in Microsoft Excel, not only this you can also calculate and update all currencies in excel sheet, this method will work all the version of MS Excel from 2003 to 2016.. lets see how to do this. 2. 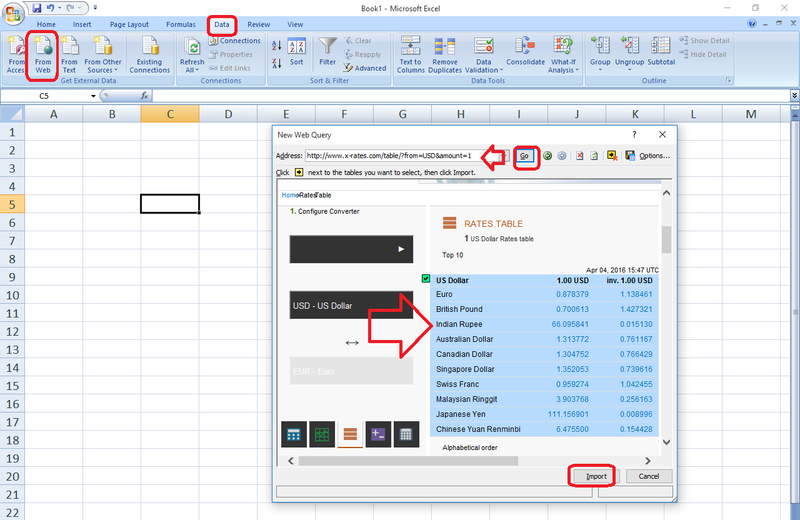 Open MS Excel sheet click on “Data” click on “From web” copy the x-rates’s url and paste it in “Address” and click on “Go” click on arrow mark the table will be selected, now click on “Import” and “ok” wait for few seconds.